Water: Water is not a problem on this route. As you’ll be passing through the stream on your way to Goynuk Yayla, you may refill your bottles or drink water anywhere available or even you could sit and refresh yourselves at natural pools. You’ll cross the stream beds couple of times. Spring water availableduring your walk from stream bed to Goynuk Yayla. Accomodation available in Goynuk Yayla, so water or food will not be a problem. Tenting is available as well. As the path takes you into the village after you pass the fences and begin to ascend first house on the left hand side is Nadir’s where accomodation and food available. Nadir is a retired captain, if he is chilling out at his terrace, he would definetely yell to you for a break. It would be better to referesh your water bottles before you leave Goynuk Yayla. There is only one single water source available which is few kilometers far away from Yayla. Opposite side of the pool to be used for in case of fire. This pool is fed from that water source on the other side of the path. Generally, water will not be a problem on that whole route. Gedelme is a big settlement area where you may refresh your water and buy food from the markets. ( in any case if you need assistance or help just save these phone no.s. Gedelme Caner Restaurant (532-342 09 35 / 532-573 31 76). Between Gedelme and Yayla Kuzdere is a long tarmac road that you may get bored sometimes. However it’s not a hard way. You’ll not see any water source between Gedelme and Yayla Kuzdere. So refresh your bottles before you leave Gedelme. There are several fountains and the one nearby the market is one of these. Or you can request water from people who live in there. Food: As you’ll pass through the settlements providing food will not be a problem. There’s grocery, restaurant and buffets on your way (Gedelme). You are in the middle of the nature between Goynuk Canyon Entrance (National Park) and Goynuk Yaylası so no market avaibale. In Goynuk Yayla you may visit Nadir (0532-616 28 65) and he will be happy to help you on any matter/request. You may have lunch or dinner and accomodate there. There are restaurants and markets available in Gedelme. Yayla Kuzdere is an village in uplands of Kemer and no grocery in there. However, a lady called Sevim will be happy to serve you food, beer, tea or propably a room to stay. Sevim Hanım (533-7780136). There are some other houses to accomodate in Yayla Kuzdere like Suleyman’s which is open for 12 months. Suleyman Bey (530-2026885). Accommodation: If you have a tent, accomodation will not be a problem. You may camp at a place where there are beautiful views. We suppose that Nadir will allow you to build your tent in his garden. There are places to stay in Gedelme. In Yayla Kuzdere, you may camp at Sevim’s or Suleyman’s gardens or you may even rent a room. If you’re looking for a place to accomodate you may not see any signboards so may ask local people whereever you see them. However, as Yayla Kuzdere is an uplands village, you may not find someone if you walk during winter. 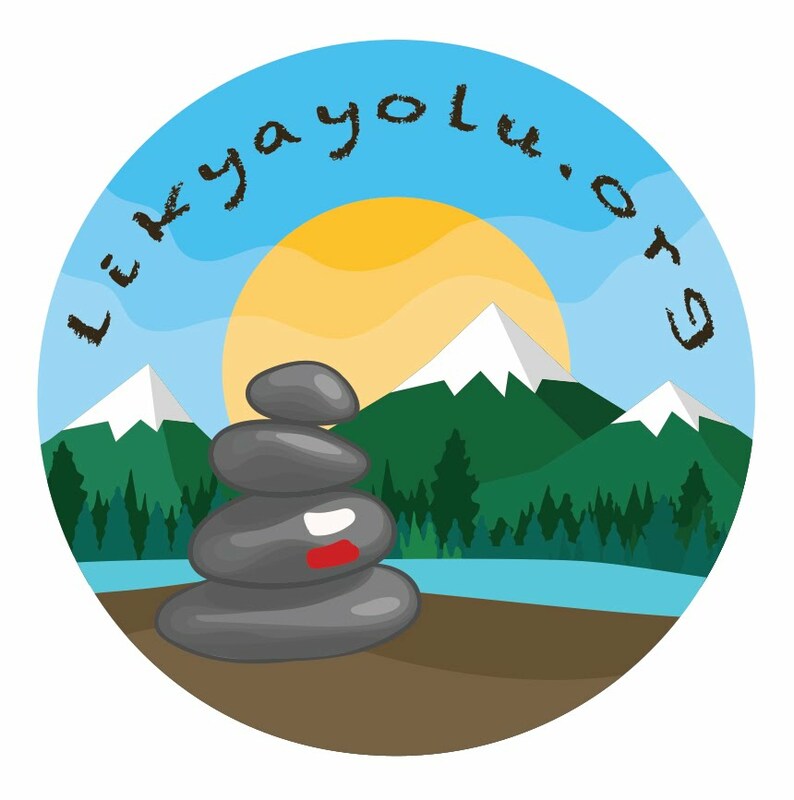 Yayla Kuzdere is the last accomodation before your walk to Mt. Tahtali. Path Difficulty: The route is not so easy between Goynuk National Park (canyon entrance) to Goynuk Yayla. You pass through the stream beds, jump over the huge boulders and walk by the landslided grounds. You may feel tired after many ascent and descent. If you plan to walk after Goynuk Yayla in the same day, then you have to spare some more energy. Besides, the walk is mainly done in pine woods and tarmac roads between Goynuk Yayla-Gedelme & Yayla Kuzdere. Can be considered as long but less effortless walk. As you begin to descend for Gedelme, After Mese Cukuru you arrive to an asphalt road where it connects you a long and narrow path, full of thorny bushes. We may definetely say that this path is the most boring and endless one to be walked on this route. After this you need to be connected to the asphalt road again. Beware of the alternative signs that direct you for market and restaurans.